Over the years, researchers have found that a post-meal walk, as short as 15 minutes, can in fact help with digestion and improve blood sugar levels. In one study in 2008, German researchers looked at what happened when people ate a large meal and then consumed either an espresso or an alcoholic digestif — like brandy or flavored liqueur — or walked at a slow pace on a treadmill. Walking, they found, sped the rate at which food moved through the stomach. The beverages had no effect. In other studies, researchers have found that walking has a significant effect on blood sugar after meals. Blood sugar typically rises and then falls after eating, but large spikes and variations can raise cardiovascular risk and potentially signal diabetes. In a study published in 2009, researchers found that a 20-minute walk about 15 minutes after dinner led to lower post-meal blood sugar levels in people with Type 2 diabetes than either a walk before dinner or no walking at all. Another study, published recently in Diabetes Care, found that in older adults who were overweight and sedentary, walking for 15 minutes shortly after each meal improved daily blood sugar levels to a greater extent than a single 45-minute walk in the morning. Researchers say that a post-meal stroll helps clear glucose from the bloodstream in part because more of it is taken up by the muscles. geek – An enthusiast of a particular topic or field. Geeks are “collection” oriented, gathering facts and mementos related to their subject of interest. They are obsessed with the newest, coolest, trendiest things that their subject has to offer. nerd – A studious intellectual, although again of a particular topic or field. Nerds are “achievement” oriented, and focus their efforts on acquiring knowledge and skill over trivia and memorabilia. 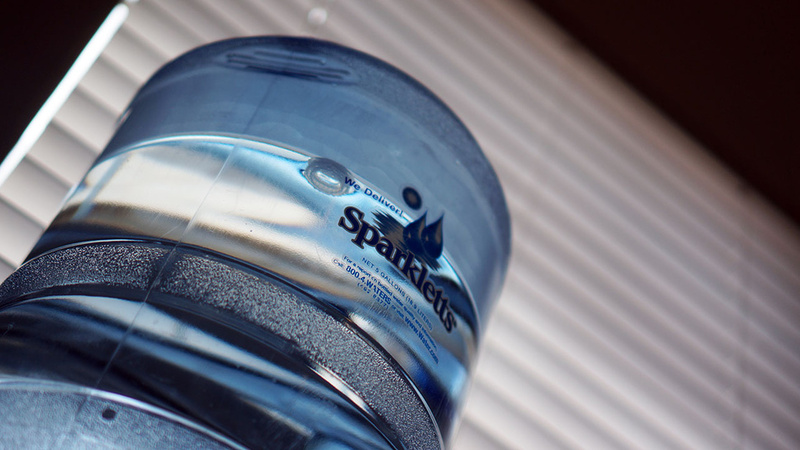 Tap, Filtered or Bottled Water? Generally speaking—in the United States, at least—you can drink from the tap without any risk to your health under most circumstances. If you choose to buy water, you should do so because you prefer the taste or because you fall into a small group of people who put themselves at risk by drinking tap water (more on this later). For the most part, the water from your faucet will serve you well.